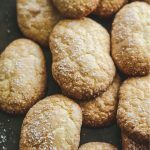 Sicilian Savoiardi Cookies (Lady Fingers) are so easy to put together and are the perfect cookie for a coffee break and of course, to make tiramisu! 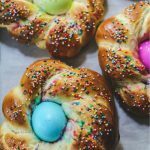 These cookies bring back memories of my father’s hometown in Sicily and are a traditional Italian breakfast cookie. It’s a cookie that I almost forgot about eating in Sicily until my father passed away. When we went to Sicily in 2013 to bury our father in his hometown they were the cookie that comforted me every morning with my caffe latte. As we would walk around town on the cold January mornings that week while we were there we would always pass by a bakery or two. Most days it was to replenish our breakfast cookies. Once or twice a day it was to buy fresh bread to have with lunch and dinner. 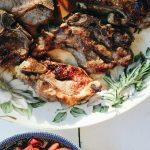 This is part of my Sicilian food memories and part of my Project Sicilia where I hope to every month share a recipe and a memory of my dad and his beloved island on the Mediterranean. 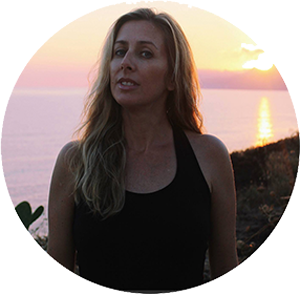 Here is where I first started to write a little about my dad and Sicily. So much time has passed and so many things have happened. 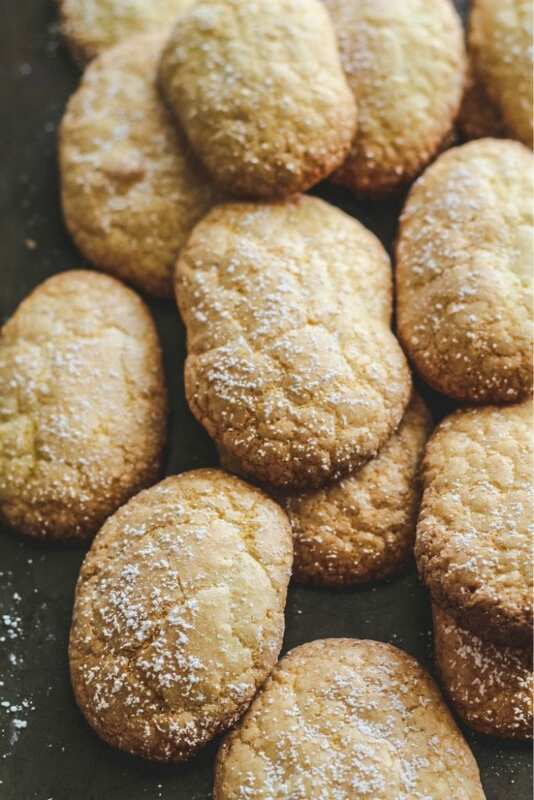 Sicilian Savoiardi Cookies could seem to be a little difficult to make. 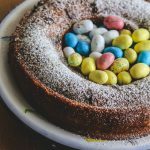 They are basically a Pan di Spagna (sponge cake)recipe in an oval cookie form. So they are little cakes that are dried out a bit with the baking and are perfect for soaking up flavors (for tiramisu’) or to have them in your cookie jar to enjoy with your favorite breakfast drink. Difficult to stop at one, these Savoiardi are so soft and light. They are a simple cookie with a very long history dating all the way to the 1300’s. They were named after the House of Savory, Italy’s last monarchs. Originally from Piedmont the cookies arrived also in areas where the Savoys ruled such as Sardegna and Sicily. In Sardegna they make more of a flat savoriardi cookie. And in Sicily they are usually oval, and in some cities, they are round. In the town of San Fratello in Messina, Sicily they are called in dialect viscotta furrincotti or furrincozza. 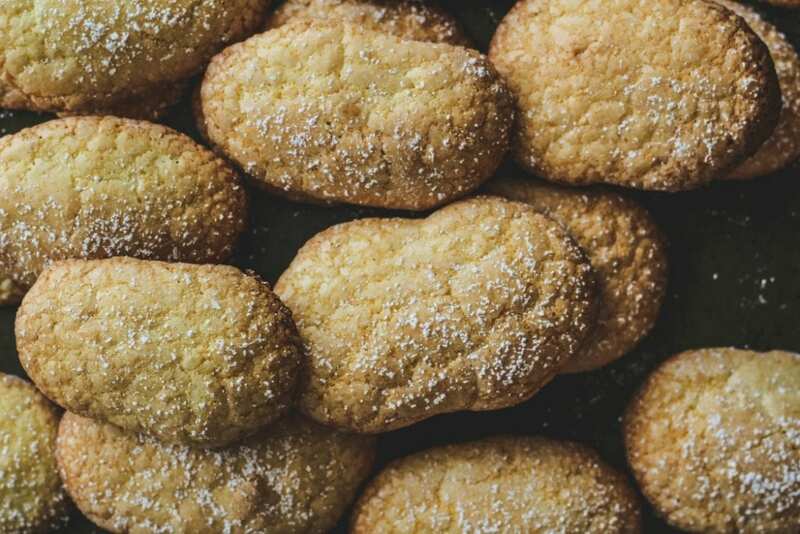 CAN YOU MAKE SICILIAN SAVOIARDI COOKIES (LADYFINGERS) AHEAD OF TIME? 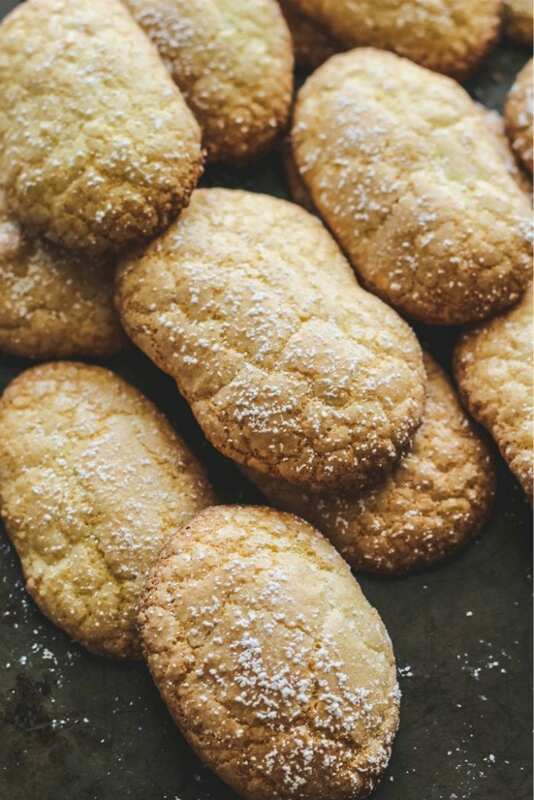 Sicilian Savoiardi Cookies- Ladyfingers can be stored in an airtight container for 3 days or frozen for up to 4 weeks. 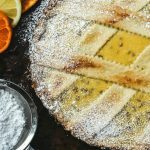 Sicilian Savoiardi Cookies (Ladyfingers) are so easy to put together and are the perfect cookie for a coffee break! These soft and fluffy cookies ideal for tiramisu, trifles, and more. Place sugar in a blender or food processor and process for about 15 seconds until a fine consistency. Sugar will be slightly powdered. Combine the flour, baking powder, and salt in a small bowl and set aside. 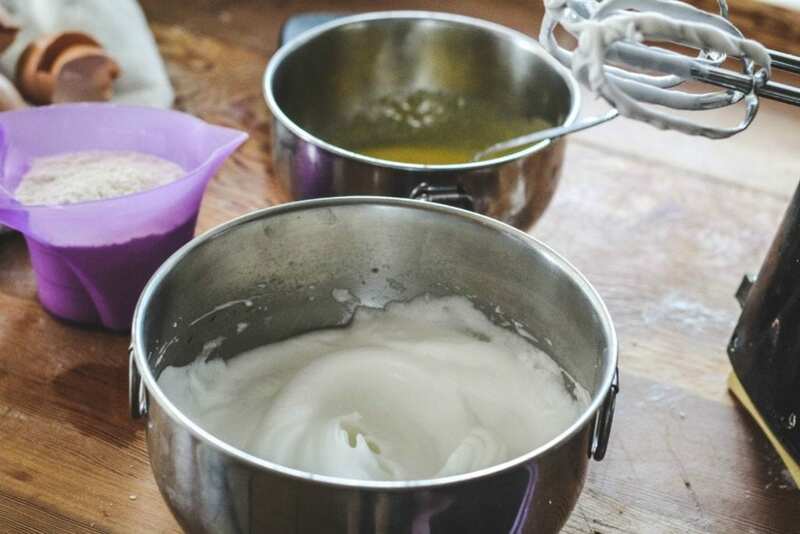 Using a mixer bowl, beat the eggs and sugar on medium speed for 8 minutes, until thick and pale. Gradually beat in oil until incorporated. Beat in vanilla on low speed for 30 seconds. Add flour and continue to beat for 1 to 2 minutes, until batter is smooth. Grease 2 baking sheets or line with parchment paper. Spoon batter into pastry bag and pipe 3 1/2-inch logs onto the baking sheet about 1-inch apart. 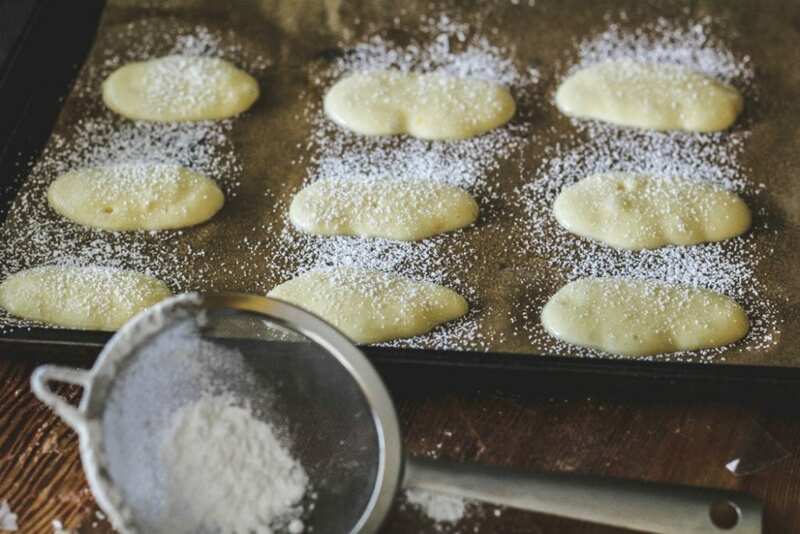 Sprinkle the cookies with some confectioner’s sugar over the ladyfingers and wait 3 minutes. The sugar will glisten. Dust on another portion of confectioner’s sugar. This helps to give the ladyfingers their characteristic crispness. Bake in batches(slide the first sheet into the oven as soon as you’ve piped), for 7 to 8 minutes, until they puff up, turn lightly golden brown and are still soft. Cool completely on the sheets on a cooling rack, and then remove the ladyfingers from the baking sheet with a metal spatula (or pry off the parchment, if using). Sprinkle with confectioner’s sugar before serving. These look like the perfect companion for my morning coffee! So yummy! I can't wait to make these! Homemade ladyfingers sound delicious! These sound so delicious! I can't wait to try them! Oh my goodness! I love savoiardi! These look fabulous! Should try them with my daughters! These are lovely! I need to try this recipe sooner than later! How yummy!